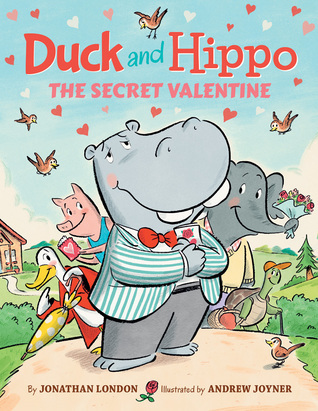 Duck and Hippo are the best of friends, but when Duck realized he didn’t receive a Valentine on Valentine’s Day, he came up with a plan. Hippo, Elephant, Pig, and Turtle all receive mysterious invitations to come to the park at 4:00. The friends all wonder who may have sent them this Valentine and who they will meet at the park. As the day goes on, each of them begins to get ready trying to guess who sent them the Valentine. When they arrive at the park, they all get a big surprise. I love the message and lessons that the Duck and Hippo stories share with kids. They have an unusual friendship, but they take care of and help each other out. Valentine’s Day seems to be about candy and gifts but Duck teaches all of us a lesson that the most important thing is spending time with the people we love. Joyner’s illustrations are wonderful. When the animals receive their invitations, the surprise is clear on their faces. Tiny birds help with the delivery of the Valentine’s and little ones will love finding them on the pages as they watch as the animals get ready to come to the party. Duck offers a wonderful explanation for kids about what Valentine’s Day is about. This series is sure to be a classic just like London’s Froggy series and will be much loved by kids. 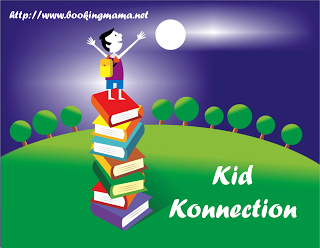 Jonathan London is the author of more than one hundred children’s books, including the Froggy series which has sold more than fifteen million copies. Jonathan lives in Graton, California. For more information, check out his website, HERE. To see all of London’s books, click HERE. Andrew Joyner has been published in more than twenty-five countries. He has created the artwork for many picture books and is the author and illustrator of a chapter book series about a warthog named Boris. He lives in South Australia. For more information, check out his website, HERE. To see all of Joyner’s books, click HERE. This looks delightful! The cover is so sweet.